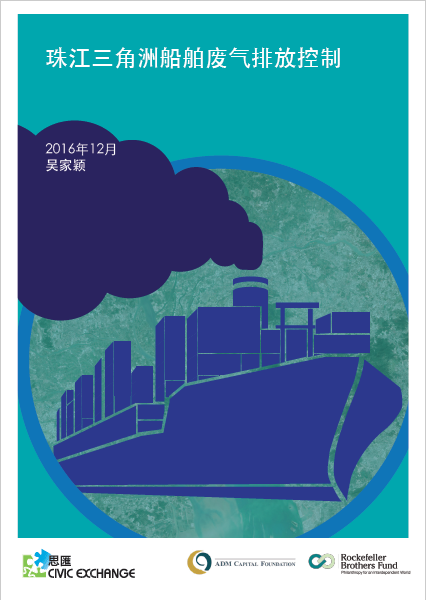 Since 2006, Hong Kong has taken the lead in Asia in researching the extent of air pollution from ships and its impact on human health.  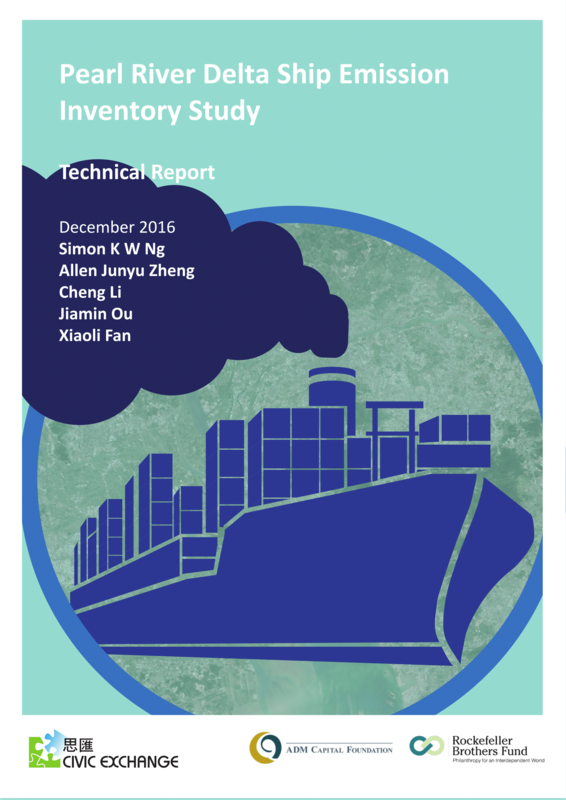 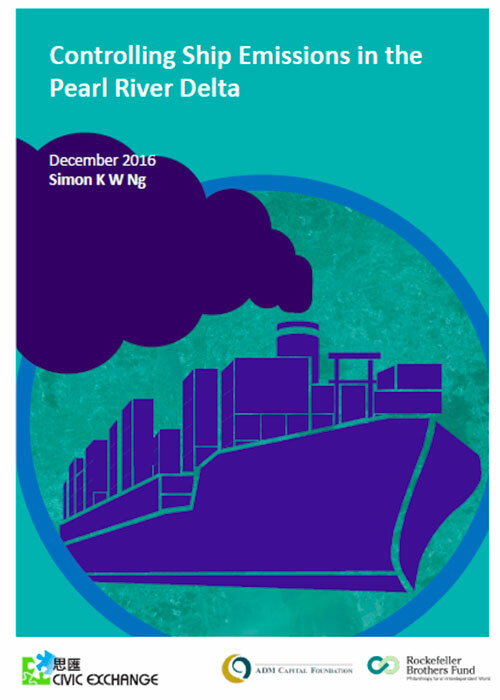 This is a Policy Brief extracted from and drawing upon the findings in the Pearl River Delta Ship Emission Inventory Study – Final Report. 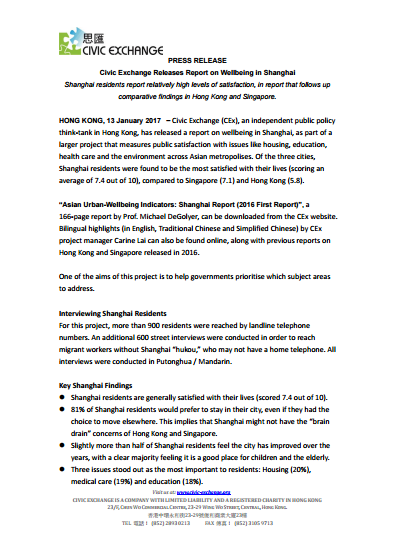 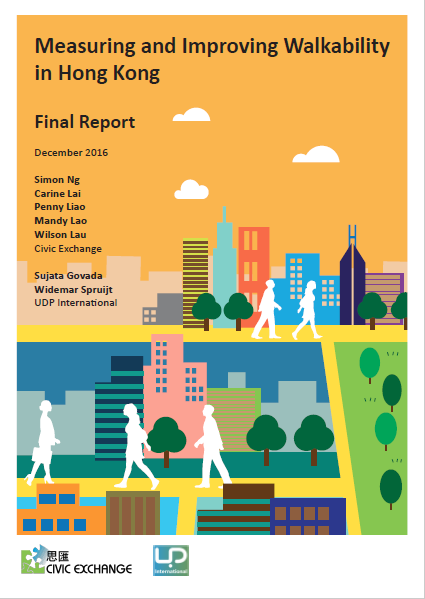 This report, the culmination of two years’ research, includes an assessment tool designed for Hong Kong, and studies of five neighbourhoods. 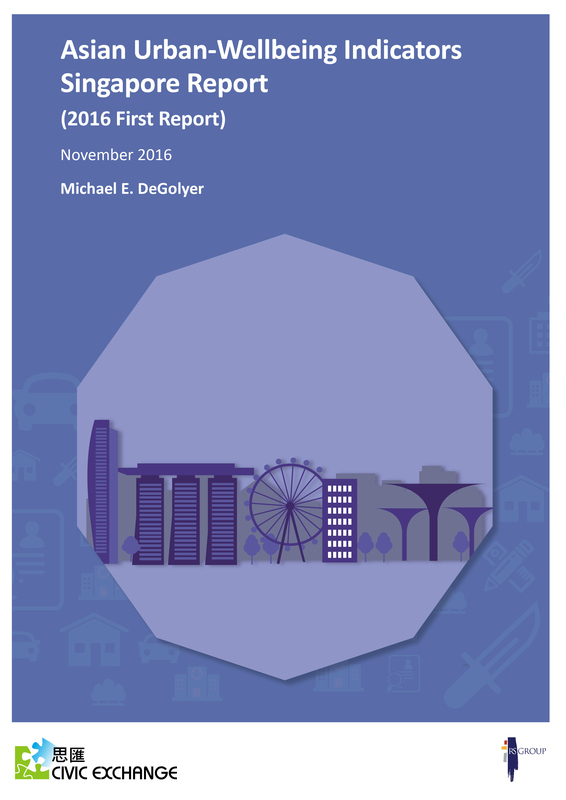 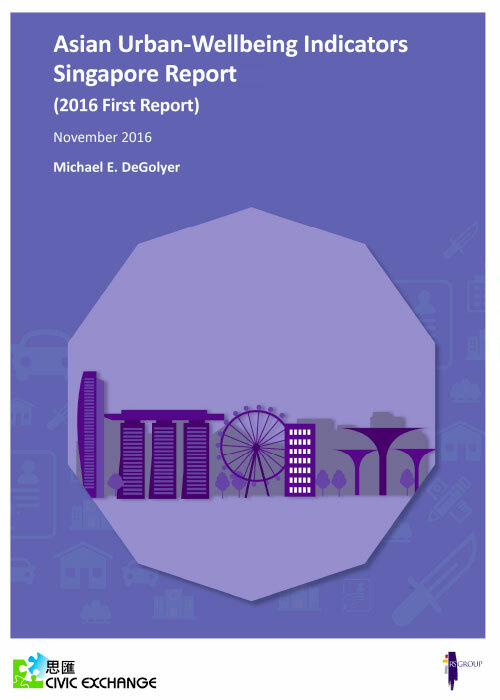 This launch focuses specifically on Singapore as a city, and reveals in-depth perceptions about quality of life in areas such as medical care, education, housing, transport, government and crime. 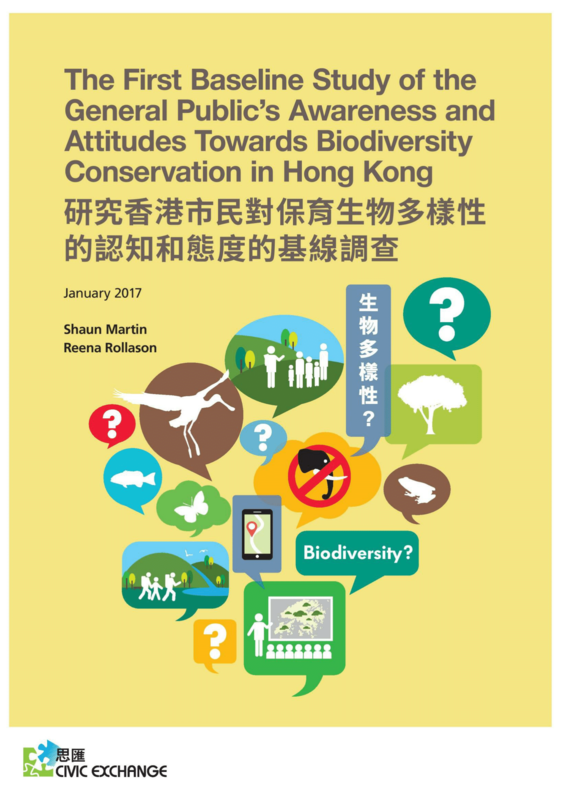 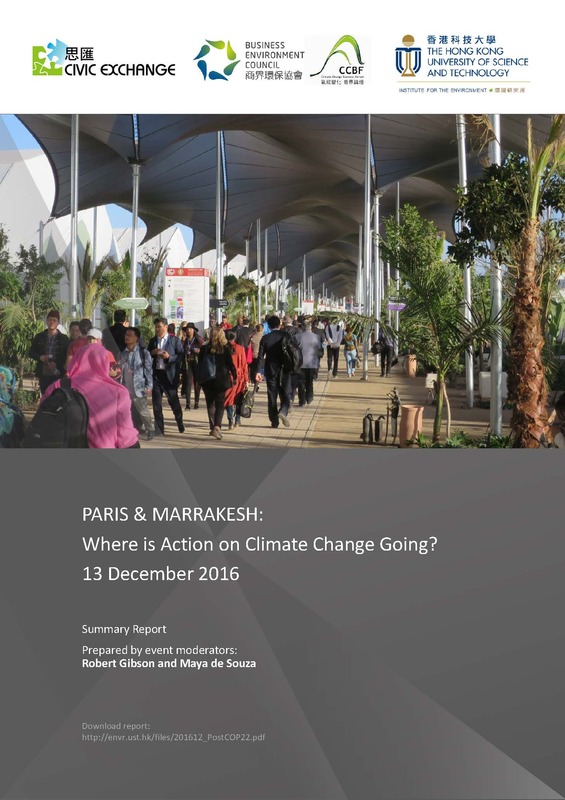 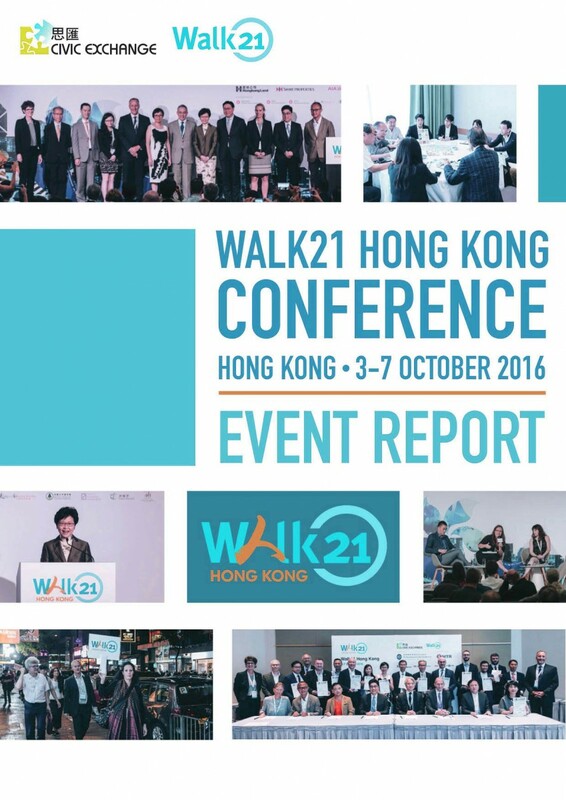 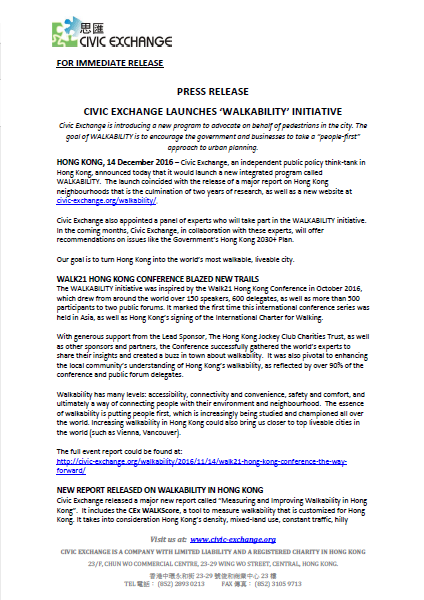 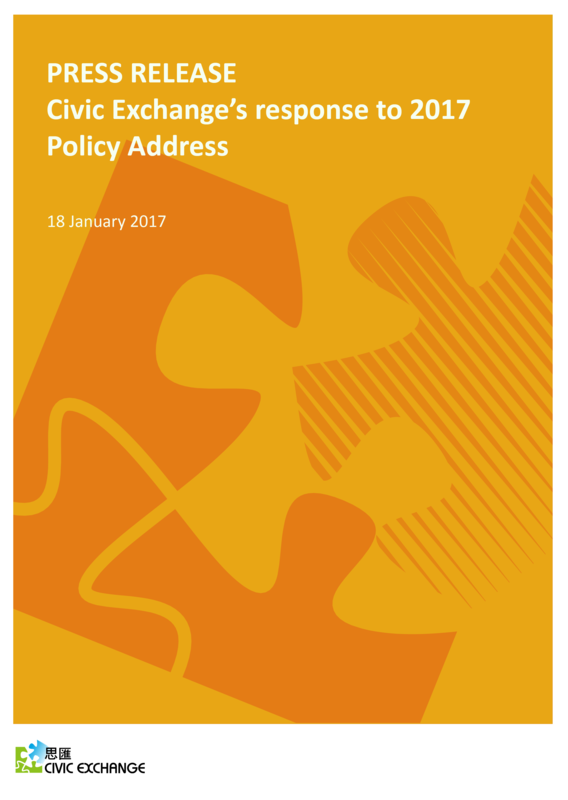 This report highlights the main themes addressed by the 156 speakers of the Walk21 Hong Kong conference in October 2016. 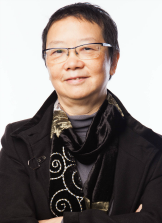 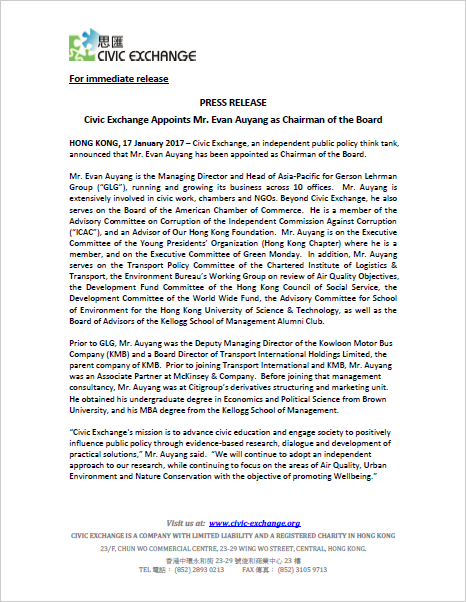 Civic Exchange is delighted to announce that Professor Yuen-Ying Chan has joined Civic Exchange as a Distinguished Fellow.